- Conceptual Study, performed by GM in 2012. 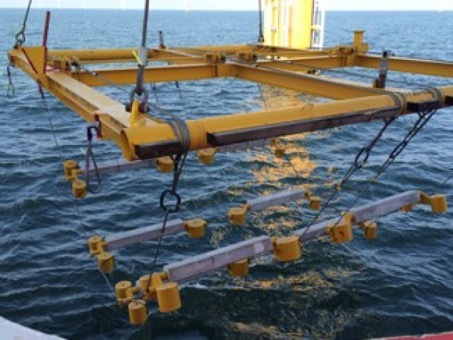 - Marine Engineering and Offshore Operations Management Services where GM engineer, plan, coordinate and execute the installation of additional cathodic protection on all 88 wind mills and 2 offshore substations. 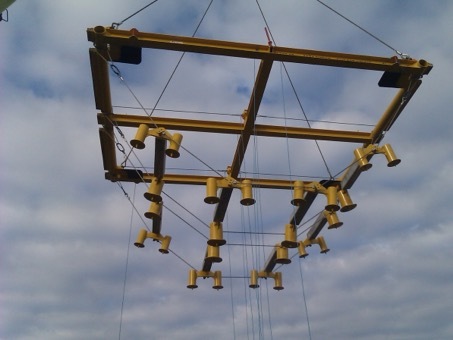 Project execution from May through September 2014.